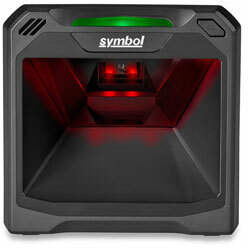 Honeywell’s Xenon healthcare scanner has long been the scanner of choice of health organizations looking to improve their clinical workflows. 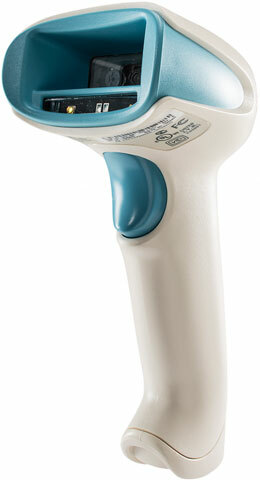 New and improved, the Enhanced Xenon 1902h healthcare area-imager wireless bar code scanner combines the performance of the Xenon family of scanners with new features that further improve clinical workflows and patient comfort. 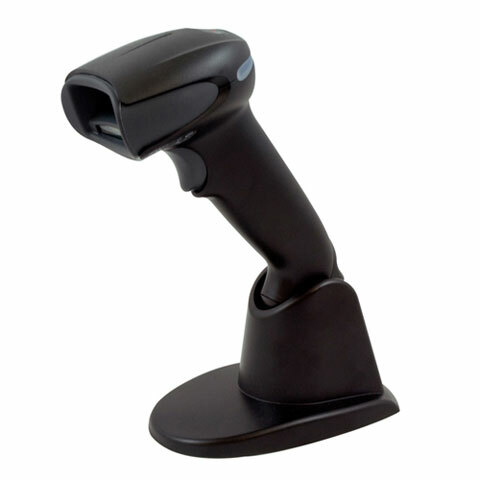 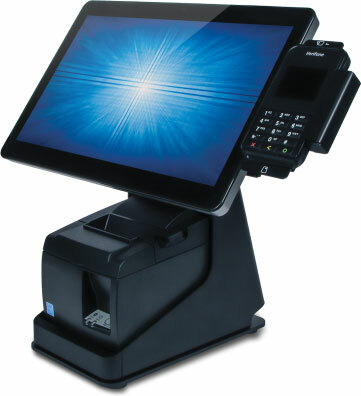 The Enhanced Xenon 1902h combines exceptional scanning performance, durability and patient comfort features that sets the standard for excellence in healthcare bar code scanning. 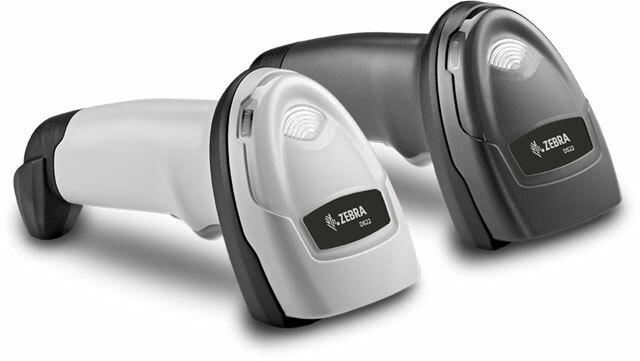 Like the original Xenon 1902h, it features the sixth generation Adaptus area-imaging and ColorFusion technologies for incredibly responsive reading of virtually all 1D, PDF, and 2D bar codes—even challenging high-density, low contrast, translucent, damaged and colored codes.